This video review was made by BXB. I chose this review, because it matches my opinion and I think, it is an honest review. If you watched this review and liked it, please like it on YouTube. Hyper Light Drifter is a hard but fair game and I really enjoyed the 8 hours playing this game with my friend in local co-op. But the co-op mode doesn't feel like it was planned in the early stages. 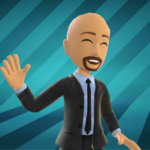 For example: your buddy can't activate switches, heal or has a own inventory/loadout. However: play this game with your friend! 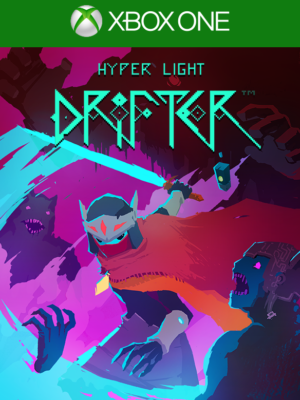 How would you rate Hyper Light Drifter?